During this repair service project, the flow safety system of a hot water boiler was replaced. 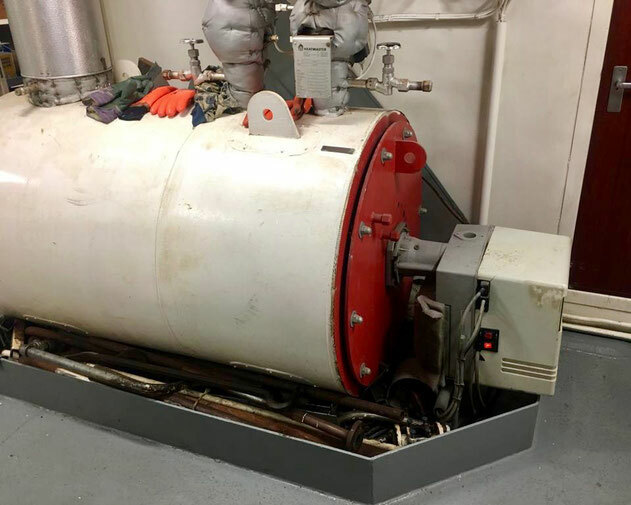 The service engineers inspected the boiler system and replaced several items, including the differential pressure gauge. This hot water boiler needed a new flow safety system. 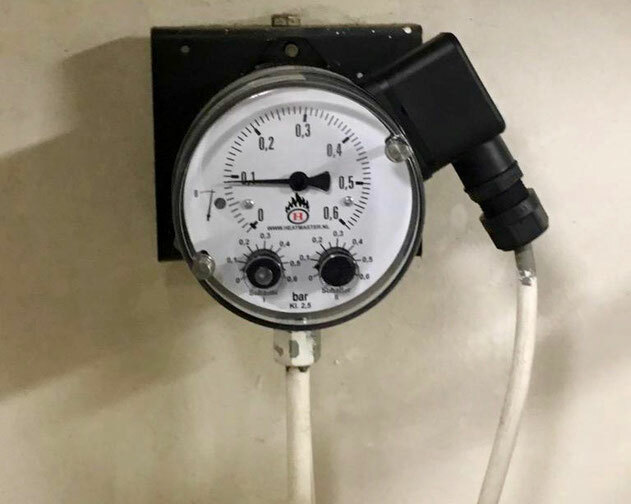 The old differential pressure gauge. 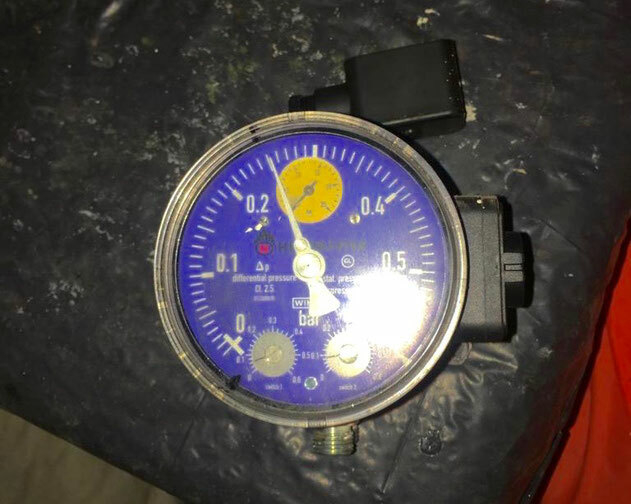 The new differential pressure gauge.